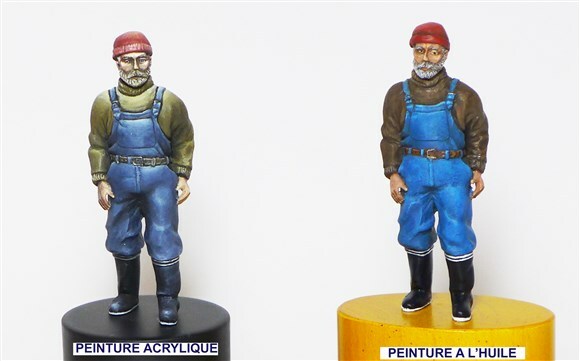 In order to bring the final realistic touch to your model boats, New CAP Maquettes offers a wide range of figurines to assemble and paint, imagined, designed and manufactured in its workshop at Nantes. 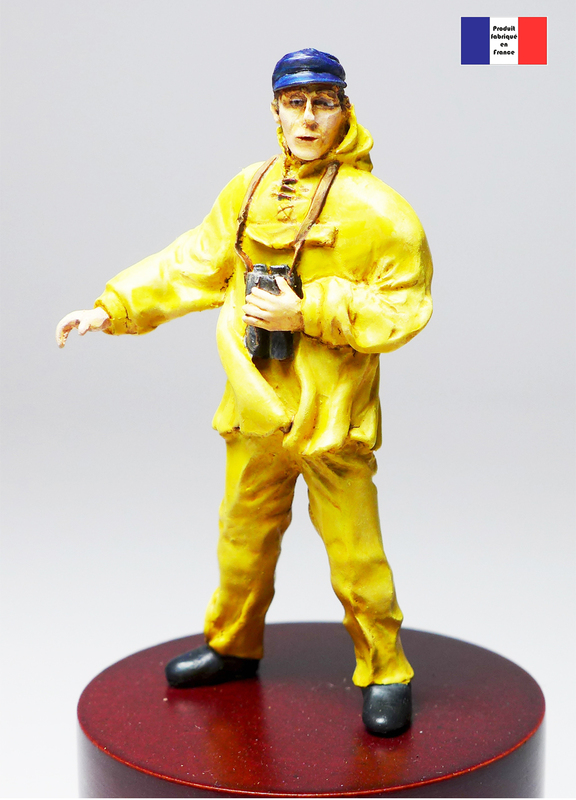 Our resin figures can be modified according to your inspiration with our assortment of single heads. Finely molded, they will complement your models. In the Amati and Artesania Latina ranges, you will find series of metal sailors, to paint, for your period ships. Graupner sailors and deck staff figures are made of plastic and painted.